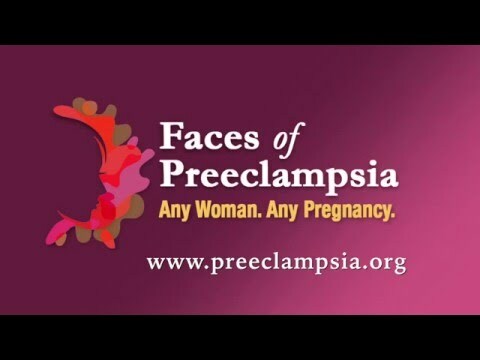 The legislation covers two areas directly tied to the Preeclampsia Foundation’s advocacy efforts. It addresses federal policy for the protection of human subjects, also known as the “Common Rule,” which establishes research parameters for clinical trials. Earlier this year, the Foundation submitted comments to the Department of Health and Human Services requesting support to improve research requirements to advance clinical trial work, particularly in a field like preeclampsia research. The legislation also addresses the glaring lack of existing research into the safety of prescription drugs and other medications used by pregnant and lactating women, forming an interagency task force to address this significant knowledge gap.